We have moved as of November 1st! Located in beautiful downtown Graham, NC! 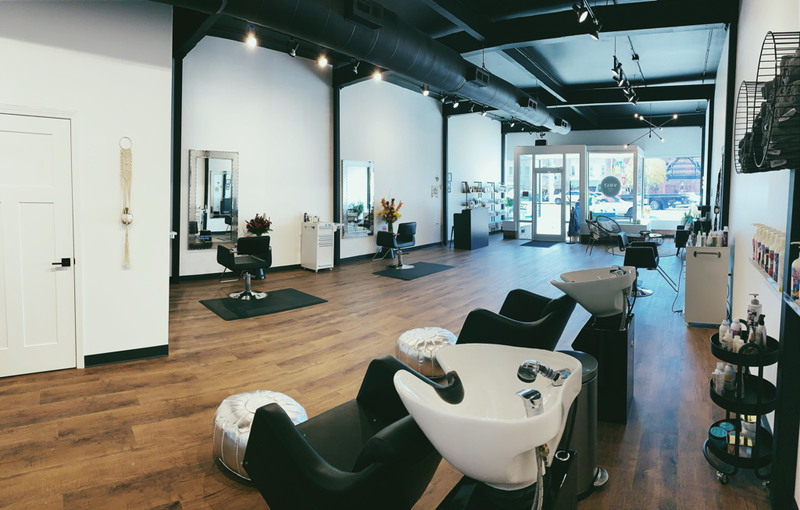 We are here to provide all of your hair's wants and needs in a fun, modern setting. I don't like her. I don't trust anyone who does their own hair. I don't think it's natural. -Truvy, Steel Magnolias.